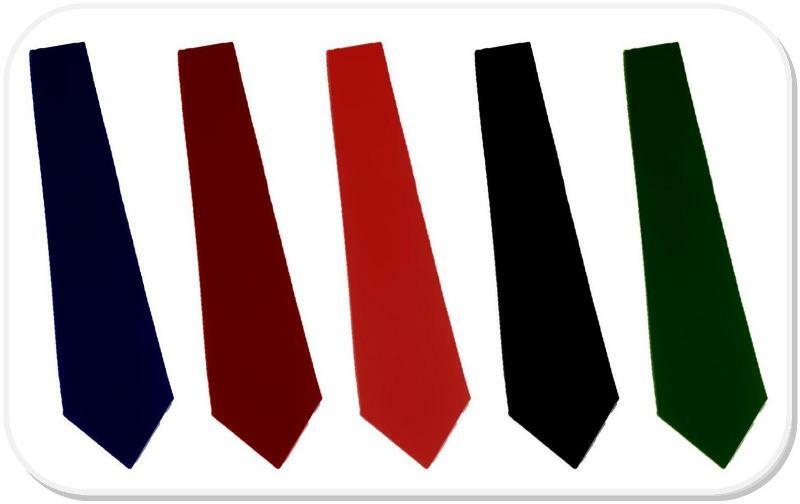 Solid Polyester tie is functional, stylish and hardworking. Modern narrow width of 2-3/4" width adds that special look to your program. 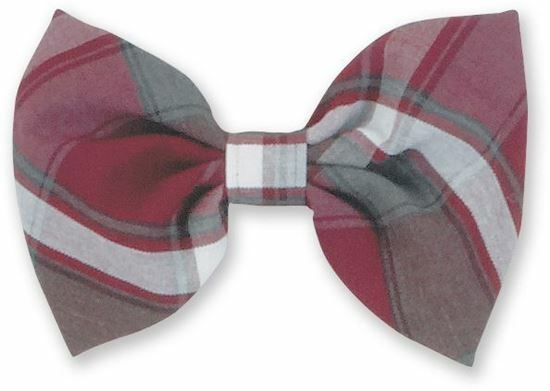 Perfect for school bands, debate clubs or athletics.